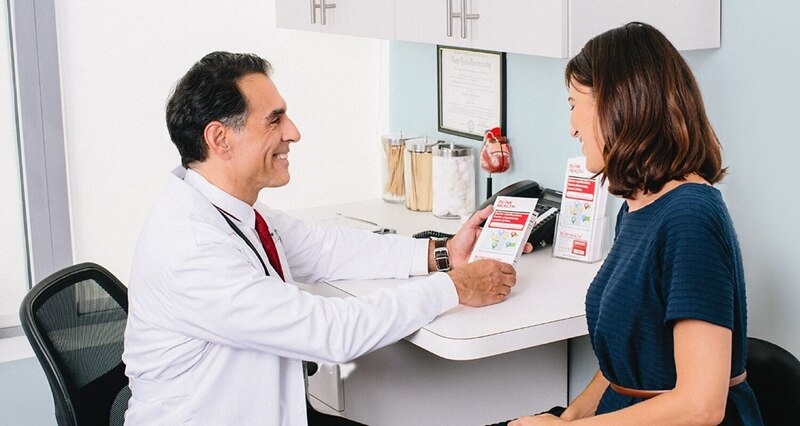 Fast, free shipping from a certified, US pharmacy after we receive your prescription.† Our pharmacy team will transfer your Rx from your doctor or current pharmacy. Pick up at any participating pharmacy. Pick up at a select pharmacy for even more savings. Prednisone is used to treat conditions such as arthritis, blood disorders, breathing problems, severe allergies, skin diseases, cancer, eye problems, and immune system disorders. Prednisone belongs to a class of drugs known as corticosteroids. It decreases your immune system's response to various diseases to reduce symptoms such as swelling and allergic-type reactions.